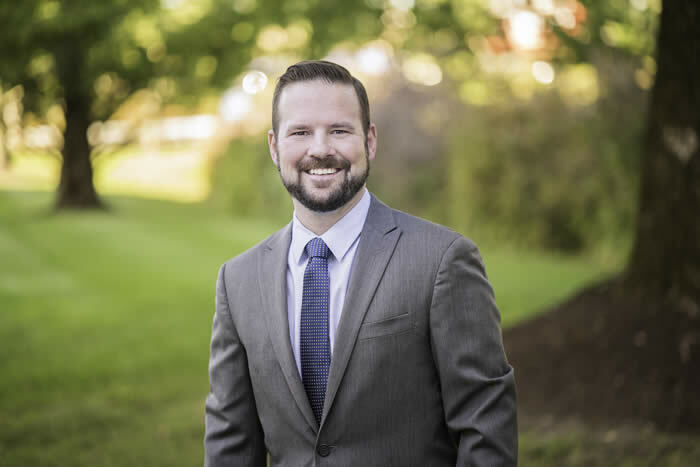 Reading, MA – Reading Cooperative Bank (RCB) has promoted Michael Walbourne, North Reading Branch Manager, to the position of Assistant Vice President. Walbourne has been known by his peers to take on a lead role in brainstorming and researching new products and offerings in order to help grow balances and drive business. On top of his daily banking duties, Walbourne has been an active member in the community, selflessly volunteering on many RCB-related projects and initiatives. To many at RCB, Mike’s unwavering leadership and generosity throughout his tenure has earned him this new challenge. As Assistant Vice President, Walbourne will be expected to continue leading on the strategic planning front, from which he’ll help to steer the institution and nurture its agenda in a forward-thinking and positive way.